Socos Engineering Sdn Bhd - We specialise in AC/DC drives, AC/DC motors, servo drives, PLC & SCADA systems, instrumentations & control panels, etc. 11-3, Jalan SP 2/9, Taman Serdang Perdana, Seksyen 2, 43300 Seri Kembangan, Selangor, Malaysia. 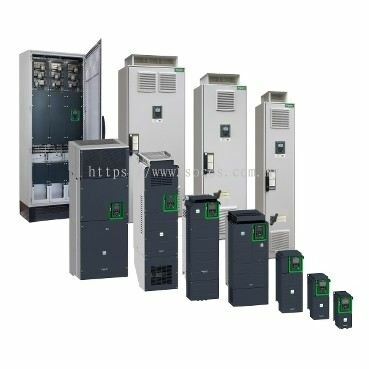 We operate with experience personnel and fully equiped to provide services such as calibration of wide range of AC/DC drive, electronics, electrical and instrumentation equipment. Our strategy towards greater productivity shall be by continuous exploitation of new market potential and discovery of more business opportunity on joint efforts from its own personnel, principals and affiliates and to be a cost efficient company that delivers the highest quality at the most competitve price, yet observing the highest safely standards as required by the industry. Socos Engineering Sdn Bhd Updated Company Profile — Home Banner. 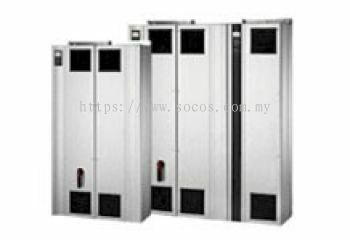 Socos Engineering Sdn Bhd Updated Company Profile — Topbar Banner. Socos Engineering Sdn Bhd added new product in Variable Speed Drives and Soft Starters - Medium Voltage AC Process Drive Category. 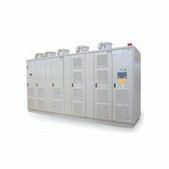 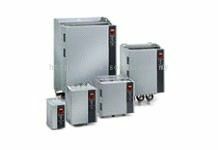 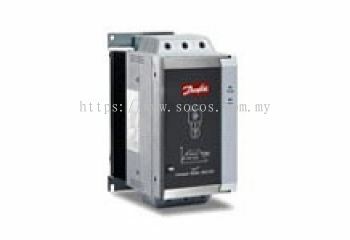 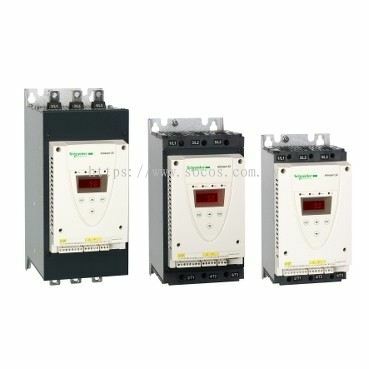 Socos Engineering Sdn Bhd added 3 new products in Variable Speed Drives and Soft Starters - Soft Starters Category. 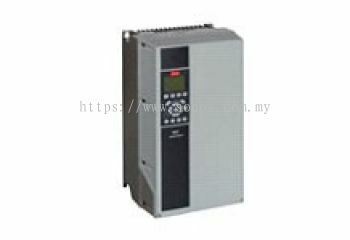 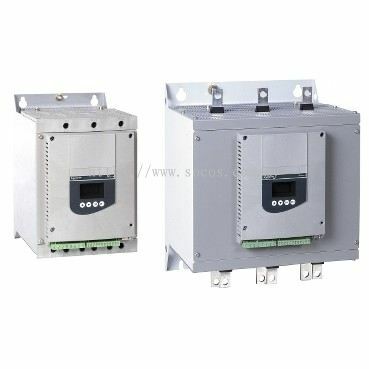 Socos Engineering Sdn Bhd added new product in Variable Speed Drives and Soft Starters - Low Voltage AC Building Drives Category. 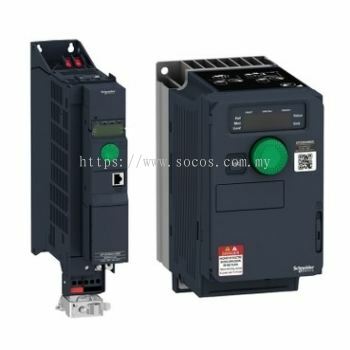 Socos Engineering Sdn Bhd added 5 new products in Variable Speed Drives and Soft Starters - Low Voltage AC Machine Drives Category. 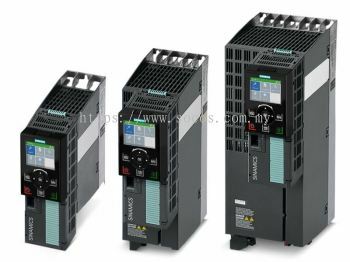 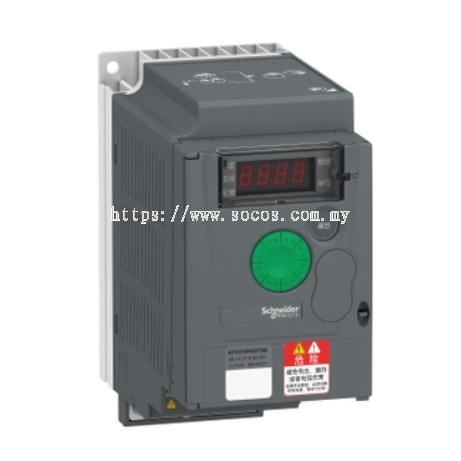 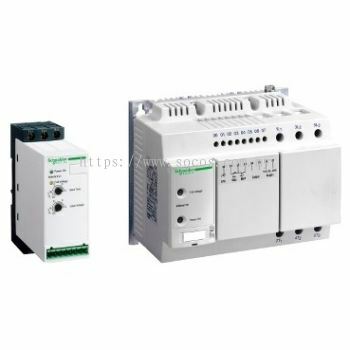 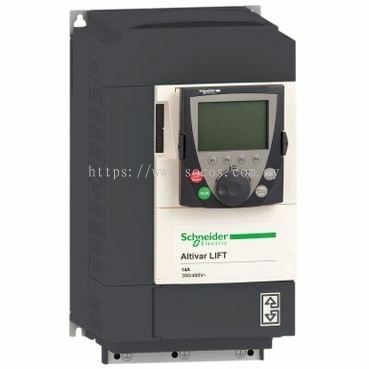 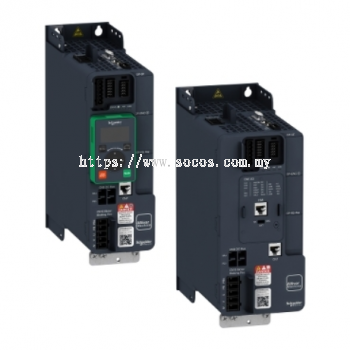 Socos Engineering Sdn Bhd added 2 new products in Variable Speed Drives and Soft Starters - Low Voltage AC Process Drives Category. 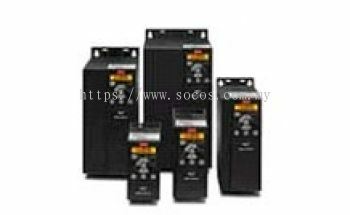 Socos Engineering Sdn Bhd added 4 new products in Soft Starters - Soft starter Category. 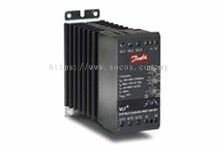 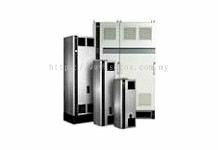 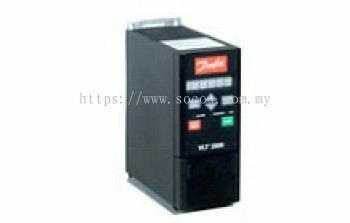 Socos Engineering Sdn Bhd added 7 new products in VLT Products - Frequency Converters Category. 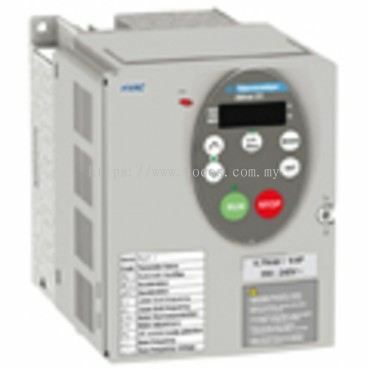 Socos Engineering Sdn Bhd added new product in Micromaster 440 - Sinamics G120 (1/3 AC 230 V; 3 AC 400 V; 3 AC 600 V) Category. Socos Engineering Sdn Bhd added new product in Micromaster 440 - Sinamics G120C (3 AC 400 V) Category. 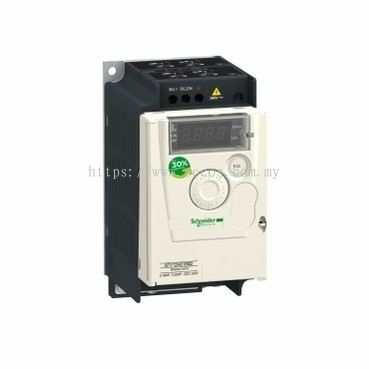 Socos Engineering Sdn Bhd added new product in Micromaster 430 - Sinamics G120P (3 AC 400 V) Category. 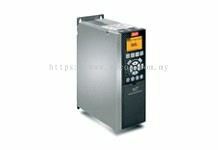 Socos Engineering Sdn Bhd added new product in Micromaster 420 - Sinamics G120C (3 AC 400 V) Category. Socos Engineering Sdn Bhd added new product in Micromaster 420 - Sinamics G120 (1/3 AC 230 V) Category. 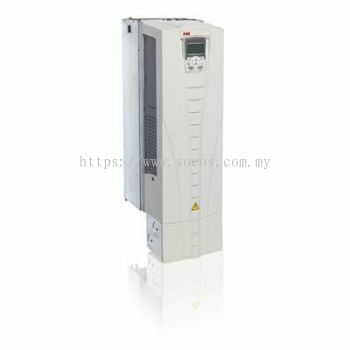 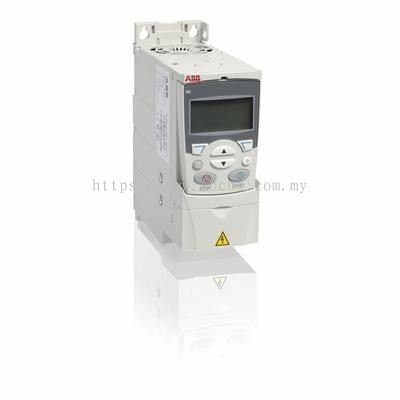 Socos Engineering Sdn Bhd added 2 new products in ABB Category.